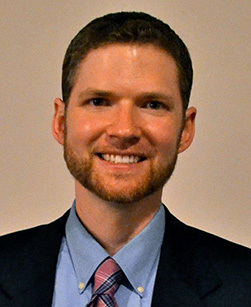 Dr. Steven Pinckney is a board-certified osteopathic physician. He has been working with patients at Family Practice Center since 2012. Dr. Pinckney was born and raised in Atlanta, GA, but he does not have a southern accent. (He did not take that class in third grade.) He is proud to call Williamsport, PA home having been here for nearly a decade. Dr. Pinckney and his wife, Sarah, have four children. His hobbies include exercising, photography, woodworking, cooking and anything outdoors with the kids.